PARADISE. SUN. SAND. CRYSTAL CLEAR WATER- HEAVEN. I am just sitting here looking back on my trip to Australia in 2017 with my friend, Lea. 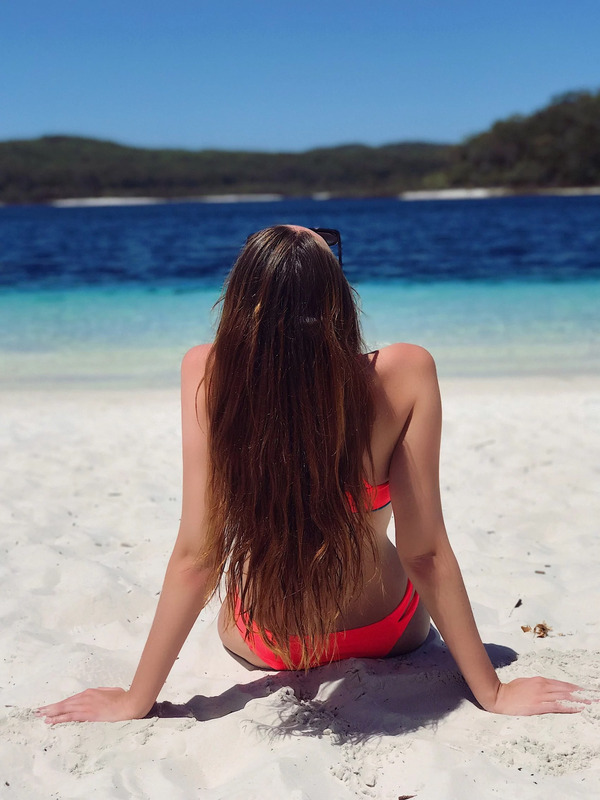 The water in Lake McKenzie, which is at an island called " Fraser Island" is one of the clearest waters I have ever seen, and it is fresh water, so you can actually keep your eyes open underwater without it being painful. How perfect if you don´t have goggles to use? I wish I was taking a lot more photos when I traveled there, but when you travel with someone who doesn´t really like taking photos, you kind of feel like you are forcing them to do something, and then it is not fun anymore. 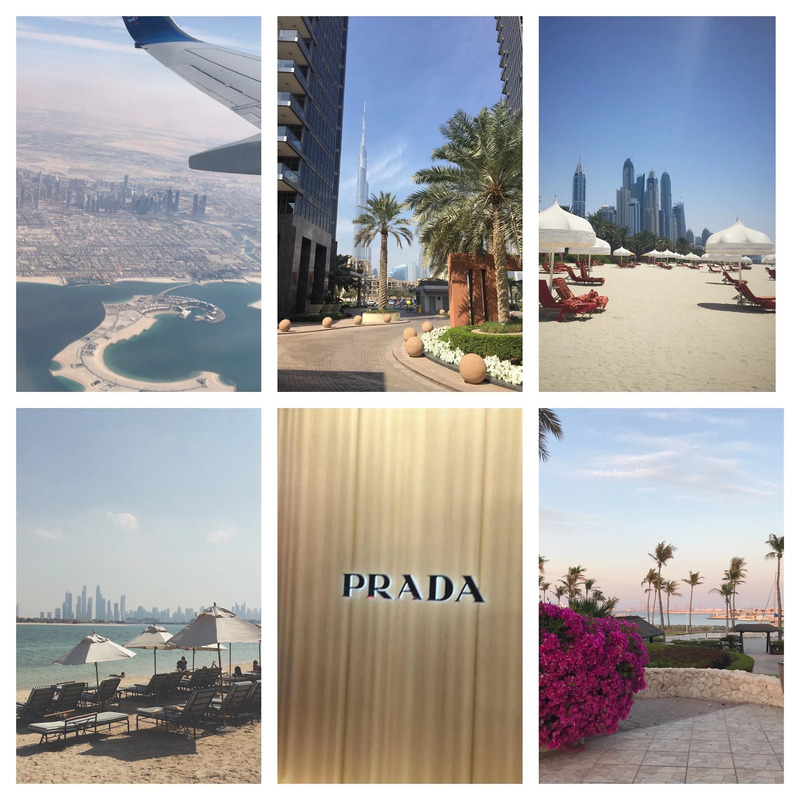 If you are looking for a trip filled with luxury shopping, palm trees, cars, white sandy beaches, the worlds tallest building, exclusive clubs, restaurants, and cheap taxis? Then Dubai is the place for you! Language: While Arabic is the official language, English is the language almost everyone speaks. Credit Card or Cash? Cash is king in Dubai, but they accept cards at most places. But when you take a taxi etc I would recommend cash. Climate: Summers are very hot in Dubai with 45+ Degrees. I would recommend visiting between the end of October- mid-April. And also do not visit during Ramadan. Dress code: It can get very hot depending on when you go, but you should be aware of keeping your clothes more on the conservative side, do not show as much as you probably would at home. Remember this is a Muslim country so showing respect with being considerate of what you are wearing, and not doing PDA( Kissing, holding hands etc in public) you will come a far way. You can wear almost whatever you want when going to clubs etc at night, but in the daytime, wear more conservative clothes. Sheikh Zayed Road(SZR) or in Downtown If you like the nightlife and the big skyscrapers. Jumeirah or The Palm -If you want the more relaxing areas and the beach. Dubai Marina - if you want to stay close to the beach, but also close to the main road which takes you downtown quickly. 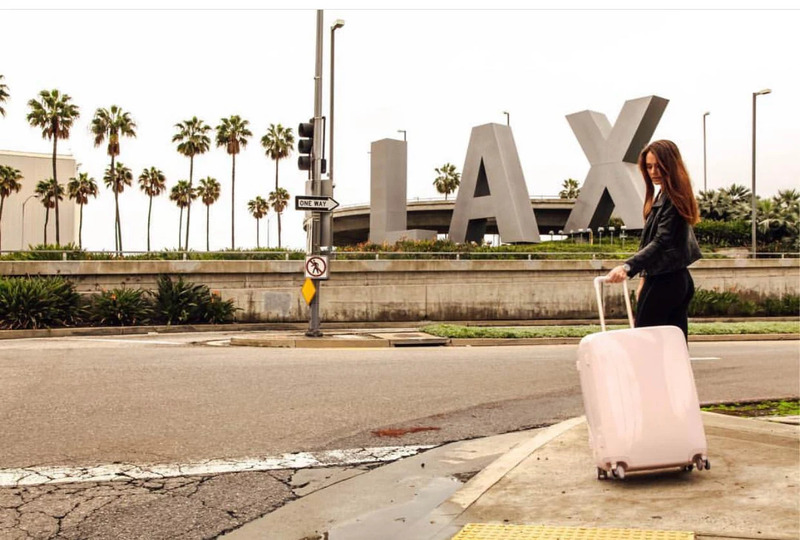 But with a taxi you can get to anywhere! And it is so cheap. Yacht tours- rent a yacht/boat and do a trip to the ocean. Madinat Jumeirah - lots of nice restaurant & beautiful architecture. The Atlantis - The famous hotel everyone goes to see. The Sheikh Zayed Mosque -In Abu Dhabi. La Petite Maison- This bistro is known for its light spin on French Mediterranean food. Billionaire Mansion - They got an amazing menu and even more amazing show! At night it turns into a nightclub as well. Thiptara -The food is good, but with the view, it is absolutely breathtaking! The view over the fountain show while enjoying a romantic evening. Perfect end to a nice stay in Dubai! That´s it for now. If you want a guide on lounges/ bars/ clubs etc in Dubai, let me know. 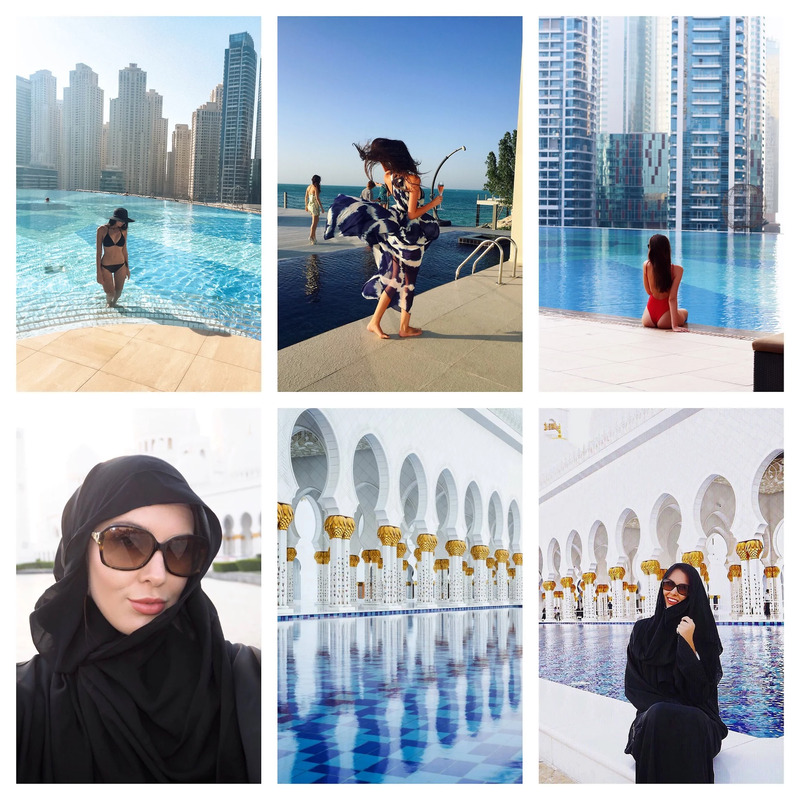 I hope this guide made you want to visit Dubai, and if you do, and use any of these tips! Please let me know. Don´t forget to follow me on Instagram.